Storage of expired and unwanted medicines in the home can be dangerous and unsafe disposal of unwanted medicines can lead to environmental damage. 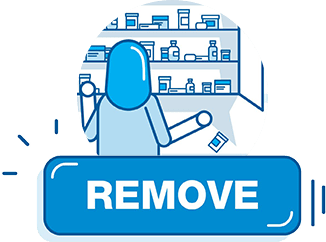 There is a free and convenient way to dispose of your unwanted medicines responsibly via your local pharmacy, and it’s called Return Unwanted Medicines (or The RUM Project). 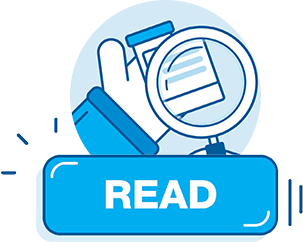 The simple fact is keeping expired or unwanted medicines around the house – no matter where youstore them – can be dangerous and especially so if you have small children who like to explore. Elderly people may also become confused with many medicines in the home and this can lead to “medication mismanagement”, often requiring hospital care. Plus, medicines disposed of down the sink or toilet, or put in rubbish bins, can also lead to poor environmental consequences. The responsible way to get rid of medicines is taking them back to the pharmacy. 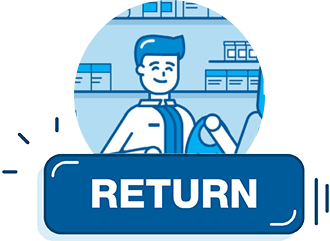 Return Unwanted Medicines is calling on all Australians to review their medicine cabinet and consider what they need. A good rule of thumb is if you actually don’t know what it’s for, or when last you used it, it needs to be returned to pharmacy! Go to the areas in your home where you store medicines. Read the labels, check expiry dates and review all medicines. Consider whether you actually need them. Remove all of your unwanted medicines from your home medicine area and place them in a bag or container. Return your unwanted medicines to your local pharmacy. Your pharmacist will put your medicines in a secure bin for collection and safe disposal. Watch this video and learn how you can keep your home safe and do your bit for a cleaner environment. For more information, talk to your pharmacist.